Now is Marissa Mayer saving Yahoo? Who knows, but the soap opera that is the technology business just got a bit more interesting. 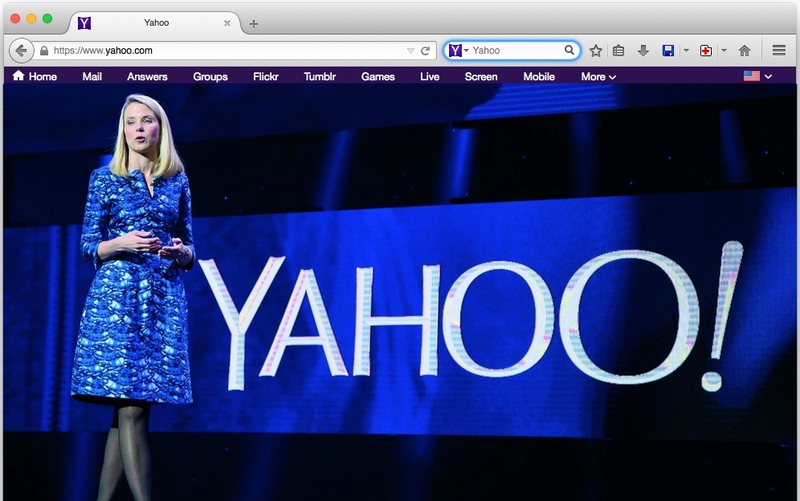 Yes, Mozilla Firefox + Yahoo have inked a deal whereby Firefox will list Yahoo as the default search engine. Mozilla’s in-house news blog is reporting a five-year deal making Yahoo the default search engine in Firefox, which is the number two or three browser depending on who’s doing the measuring. Currently, about 10 percent of web searches are made using Yahoo with Google taking nearly 70 percent of the market and Microsoft’s Bing occupying second place with about a 20 percent share. The twist? Bing powers the Yahoo Search backend.